Tax Day is approaching. Are you ready? After determining the amount of spousal support, or alimony, that will be paid, it's important to consider whether this agreement will be modifiable. The decision whether to make spousal support, also known as alimony, modifiable or non-modifiable is one of the most critical decisions the parties and their attorneys will make regarding spousal support in finalizing a divorce case. 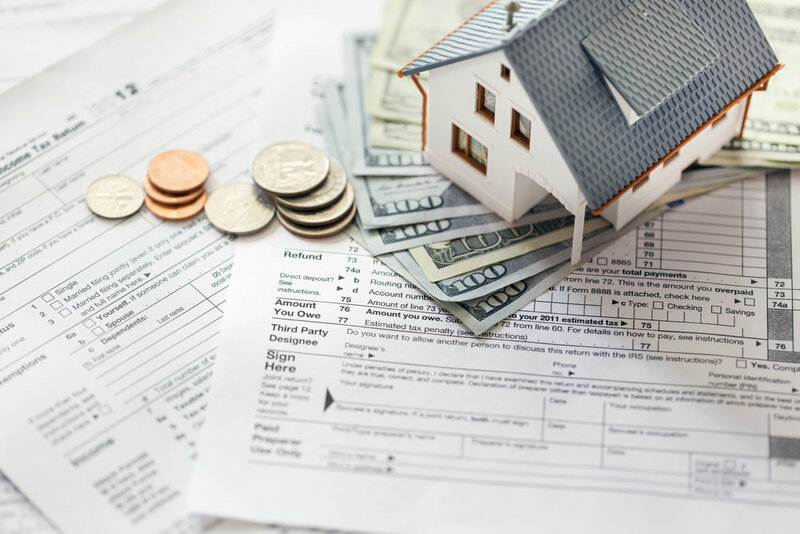 If alimony is a sticking point or you can’t finalize this year, consider strategic alternatives by structuring the property settlement tax-efficiently. So if you’re in the middle of the divorce, how can you finalize by New Year’s Eve? Will I lose my military benefits if I remarry? Does it matter where we file for divorce? Will my ex-spouse have rights to my retirement if we divorce? Our own Justin K. Thomas answers these questions and more on Fox 13! Will my ex-spouse get my inheritance? Inheritance is separate property, which means it belongs only to the inheriting spouse. However, you must take care not to treat it as marital property owned by both spouses. There are things you can do to prevent an inheritance from being treated as marital property subject to equitable division. Need to estimate support payments? Check this out. Use this Divorce and alimony calculator from Avvo to estimate your spousal and child support, and division of assets and debts. Keep in mind that this calculator is intended to be used only as a general tool to estimate potential splits and payments. Very often, divorcing spouses in Tennessee are not capable of earning the same amount of income. They have different earnings capacities. Sometimes, the inequity is due to mutual choices made during the marriage, but not always. Often, that difference will cause one spouse to endure a much lower standard of living after the divorce that the other spouse. Alimony, which can take many forms, is a tool to help even the standards of living of the spouses after the divorce. One very important kind of alimony is rehabilitative alimony. Tennessee Code section 36-5-121, Decree for support of spouse, provides the opportunity for a spouse in a divorce to receive rehabilitative alimony. It makes clear that a financially disadvantaged spouse should be the payee and receive rehabilitative alimony whenever feasible. By rehabilitating, the law generally seeks to have the payee spouse gain an earning capacity that will increase his or her post-divorce standard of living. The rehabilitative alimony payments combined with the reasonable efforts by payee spouse should join to meet the goal of increasing earning capacity sufficiently. One level of the sought-after standard of living for the payee spouse to achieve is the standard enjoyed during the marriage. Another level, when necessary, is to achieve the level of post-divorce standard of living that the payor spouse is expecting to enjoy. This second standard comes into play when the payor spouse also cannot meet his or her prior standard of living, post-divorce. As shared by the Tennessee Bar Association, it is possible for a court to also order alimony in futuro in addition to rehabilitative alimony. This may occur when rehabilitative alimony is only partially successful. However, when fully rehabilitated, a payee spouse should not receive alimony in futuro. The duration of the marriage is also a consideration when deciding how long the rehabilitative alimony payments must continue. For instance, a marriage of 14 years may not justify rehabilitative alimony for 15 years duration. The actual payments of rehabilitative alimony are with the intention of helping to pay for additional education or job training of the payee spouse. That education is then the foundation for that spouse becoming more self-sufficient and less dependent. As such, successfully implemented rehabilitative alimony can benefit both spouses. The payor spouse will not suffer paying alimony permanently, nor in futuro. Many in Memphis may assume that when a couple chooses to get a divorce, one side will automatically be awarded alimony. This assumption likely arises due to a number of misconceptions, chief among them being that whomever was the primary provider in a relationship is obligated to support the other. Most might assume that to the husband. Statistics seem to back up that belief, with the Huffington Post reporting that 380,000 women in the U.S. receive some form of spousal support as opposed to only 12,000 men. Yet that is not always the case. Whether or not one has obligations inside the home (such as raising children). 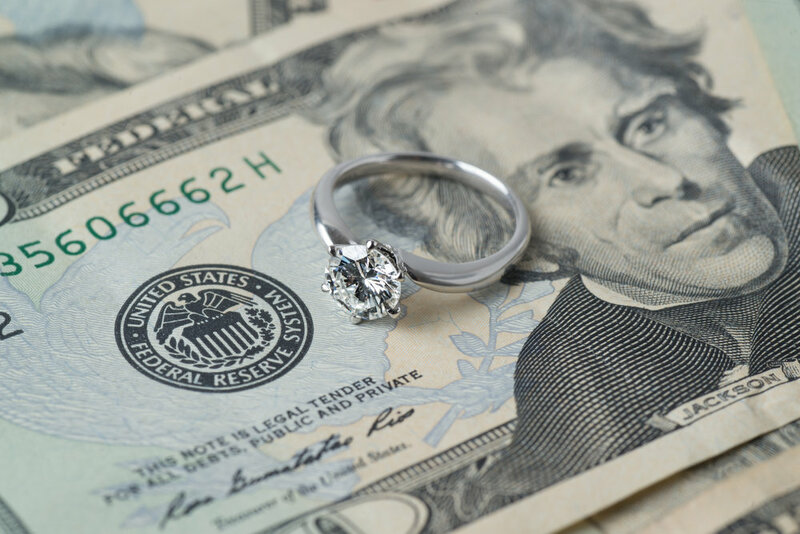 Other factors the court considers when deciding to award alimony include the standard of living a couple enjoyed while married, along with the contribution each made to the marriage (as well as to the marriage ending).